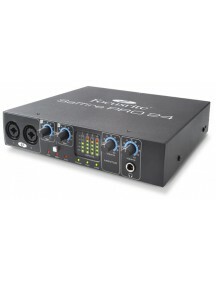 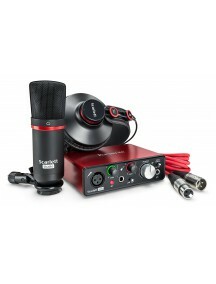 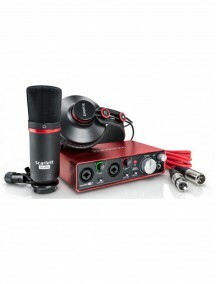 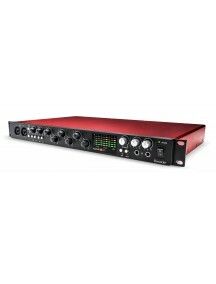 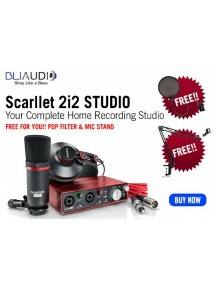 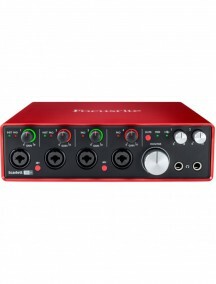 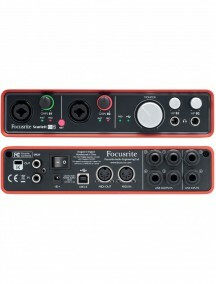 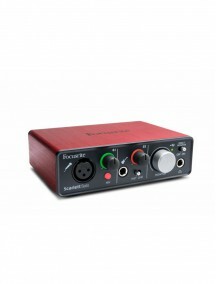 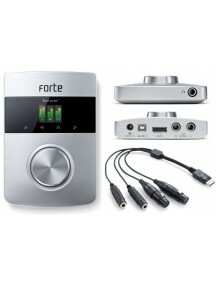 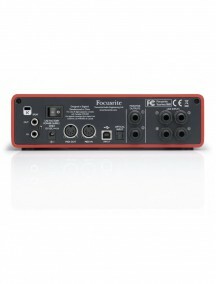 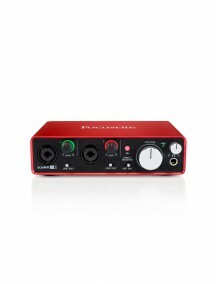 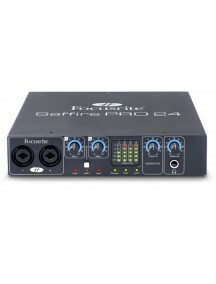 1 Year Distributor WarrantyHuge Focusrite Sound in a Small PackageThe second-generation Focusrite Scarlett 6i6 USB audio interface gives you a ton of flexibility for a portable interface. 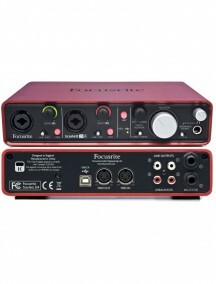 Two vibrant Focusrite mic/instrument preamps are right on the front panel where you need them, while the back panel hosts two additional line inputs and four line outputs. 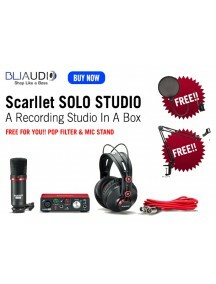 With MIDI I/O and two channels of S/PDIF..
1 Year Distributor WarrantyNext-gen Scarlett for the Singer/SongwriterIt's so easy to make music with Focusrite's Scarlett Solo USB audio interface! 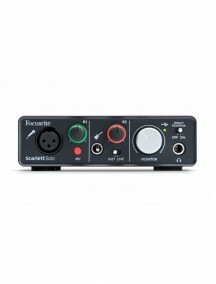 Ideal for the singer/songwriter, the Scarlett Solo sports the legendary Focusrite preamp as well as a crystal-clear DI for your guitar, bass, or keys. 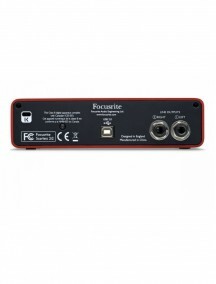 Focusrite's unique gain halos make it easy to control your levels, while the headphone jack, Direct ..
1 Year Distributor WarrantyHeadphone Monitoring/Mixing SolutionThe VRM Box from Focusrite is a headphone monitoring/mixing solution that allows you mix in your studio, wherever you are and with any pair of headphones. 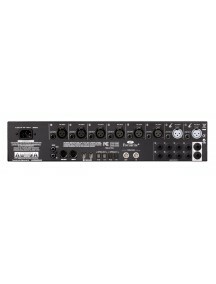 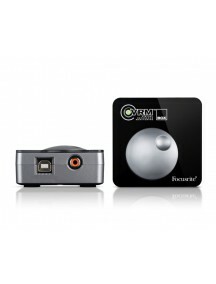 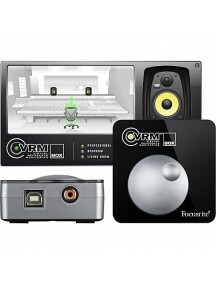 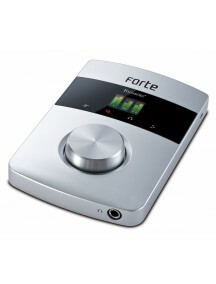 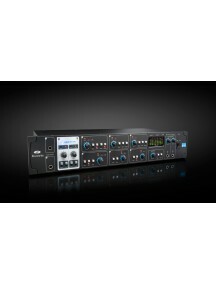 The system consists of a robust, pocket sized audio interface partnered with the company's Virtual Reference Monitoring (VRM) software, allowing you to mix anytim..